Real Aussie Sheds was established in October, 2001 when we realised a need in the Shoalhaven area to build quality sheds the old fashioned way, with the customer coming first. Since then our team has grown into the premier shed builders within Shoalhaven, with expert engineers, designers, concreters, carpenters, roofers and plant operators working together to make fantastic aussie sheds and garages. We even had to move our premises to South Nowra to facilitate a growing demand for our expanding services. Our construction area has now grown to service the Illawarra alongside the Shoalhaven. We have also expanded our company to deliver shed kits Australia-wide. We can provide you with an obligation free quote and all the bits and pieces you will need to build a great looking shed anywhere in the country! Built to withstand a variety of rural and coastal conditions that are characteristic of the Australian environment, our constructions are structurally engineered to go the distance. Customers return to us time and again knowing we can make the shed of your dreams come true. So feel free to explore the many products we offer, whether it be a garage for the car or a factory complex, Real Aussie Sheds have the solutions to make it all possible. 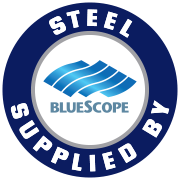 QUALITY – We use only quality Australian materials, including BlueScope Colorbond® steel, quality roller doors and the windows are completely framed as part of the construction. We only recommend quality, licensed installers in your area, which means you get a superior construction with no hassles and a quality finish. 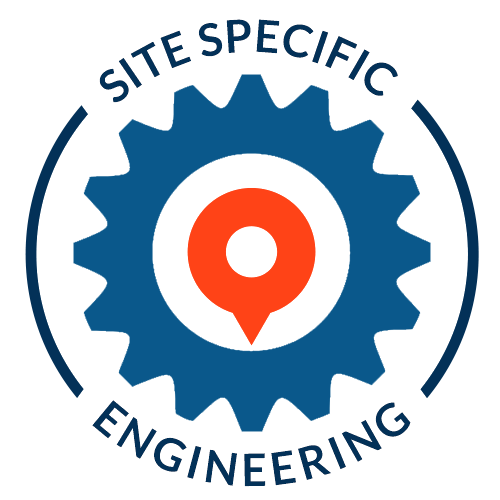 RELIABILITY – We know our product is the very best. We stand behind every shed we make. In fact it’s so good, we give you our workmanship guarantee. 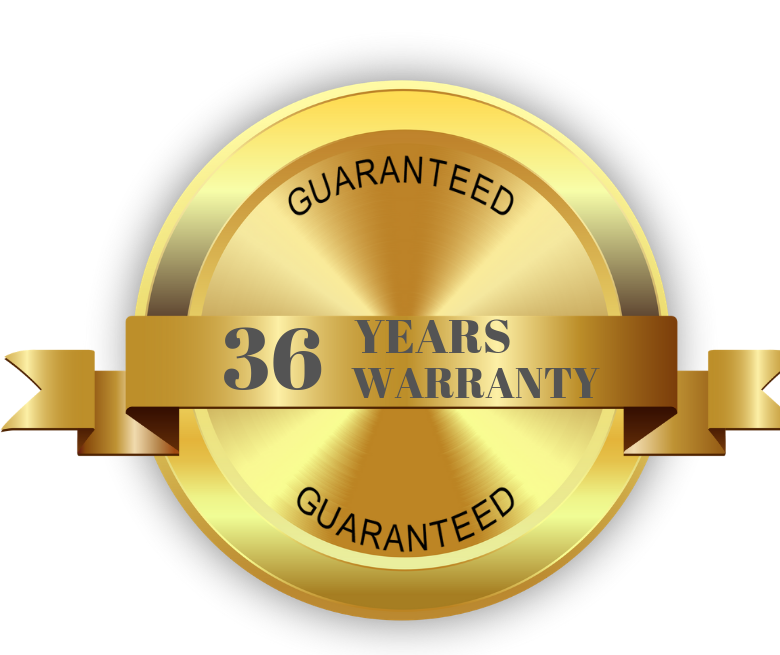 On top of that, Colorbond® back you up with a 36 year guarantee on their products. SERVICE – To be the very best at anything, you have to deliver your best. And delivering you the best quality Australian sheds takes more than just manufacturing. It takes a commitment to delivering the best quality service. We also deliver sheds Australia wide, so you’re covered wherever you live. From when you first ask for a quote, to the day the shed is completed and beyond, you are a member of the Real Aussie Sheds family. SO, WHY REAL AUSSIE SHEDS? WE GIVE YOU PEACE OF MIND, NOT JUST A SHED.